Computational methods offer a robust means of studying healthy and diseased heart valves. Simulations can shed light on the elusive function of heart valves and allow us to understand the underlying causes of heart valve disease in an effort to develop effective treatments. In comparison to experimental approaches, which either may not be representative in vitro or feasible in vivo, simulations assist in obtaining detailed information on the response of valves in a cost-effective manner. 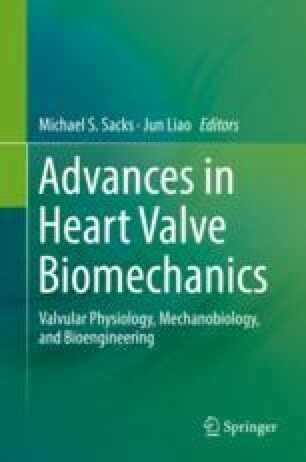 In this chapter, we take a look at how computational methods have been used to study the varying types of heart valves. In particular, we focus on the modeling of diseased valves, and the simulation of associated therapies. We aim to highlight the work done to date in computationally modeling heart valves and emphasize the need for continued development of these models.